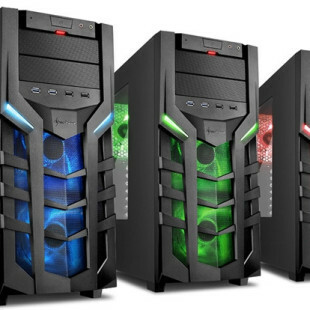 Gamers around the world often face one problem – usually they can’t take their gaming PC everywhere they go due to the size of the PC case, monitor, speakers, etc. so to solve this issue some of them turn to gaming notebooks. Yet, this is not a universal solution since most gaming notebooks pack powerful hardware, which makes them bulky and heavy. 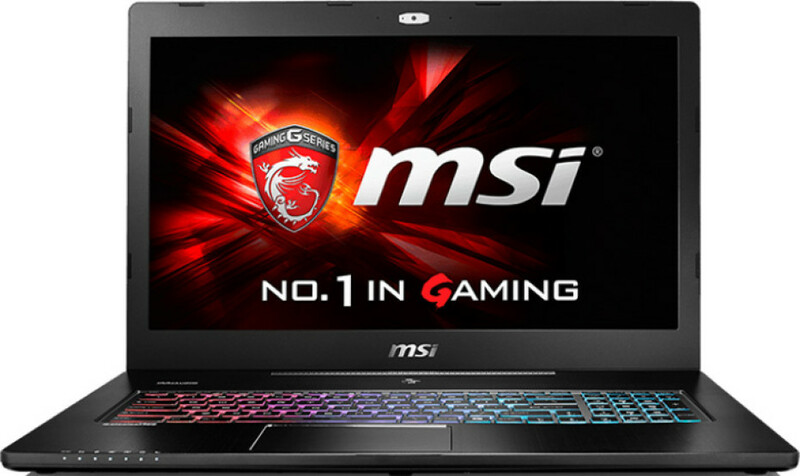 MSI has tried to solve this issue by introducing the GS72 Stealth Pro gaming notebook, which is unusually thin for this class – the device is just 19.9 mm thick. 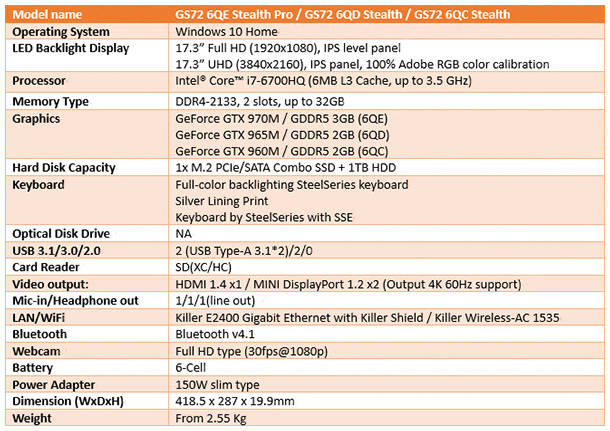 In addition to this MSI says that the GS72 Stealth Pro is the world’s thinnest 17.3-inch gaming notebook. Speaking of this the notebook measures 418.5 x 287 x 19.9 mm and weighs 2.55 kg. The new MSI GS72 Stealth Pro is available in several configurations with the most powerful one packing a mighty Intel Core i7-6700HQ Skylake processor, 32 GB of DDR4-2133 SO-DIMM memory, a GeForce GTX 970M video card with 3 GB of video memory, an M.2 SSD and a 1 TB hard drive. Like we said the notebook features a 17.3-inch IPS display that works at 3840 x 2160 pixels and that offers 100 per cent Adobe RGB coverage. There’s also a model with a Full HD display. The rest of the specs include Killer E2400 networking and Killer Wireless-AC 1535 wireless networking. As of now there’s no information how much the new gaming laptop costs.